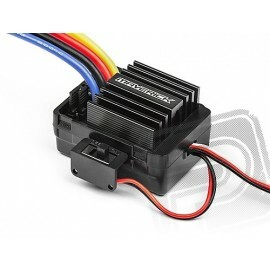 Next-Generation Digital Digi Servo with Electronic Gears with Fast Response for General Purpose. 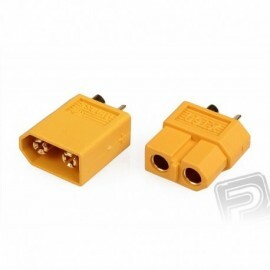 Programmable, 4.8-7.4V power supply. 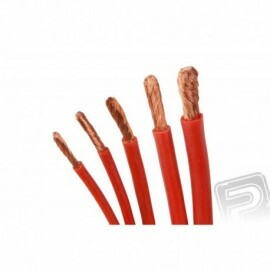 Thickness 6,3kg.cm, speed 0,20s / 60 ° at 4,8V, thrust 10kg. 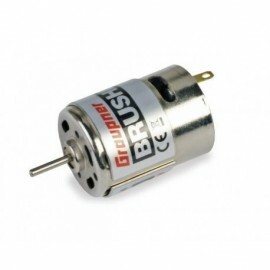 Fast servo with metal gears with output shaft mounted on two ball bearings for use in RC models of all types. 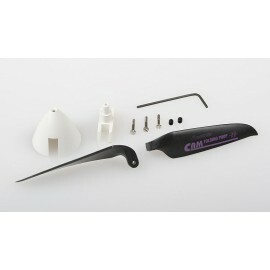 Especially suitable for RC models of 2-5 kg \u200b\u200baircraft, RC cars 1: 10/1: 8 and similar applications. 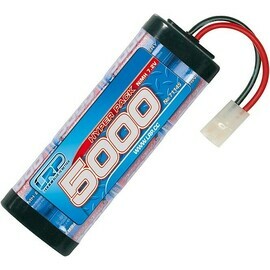 In the future, it will replace Servos HS-5625MG and HS-5665MH.